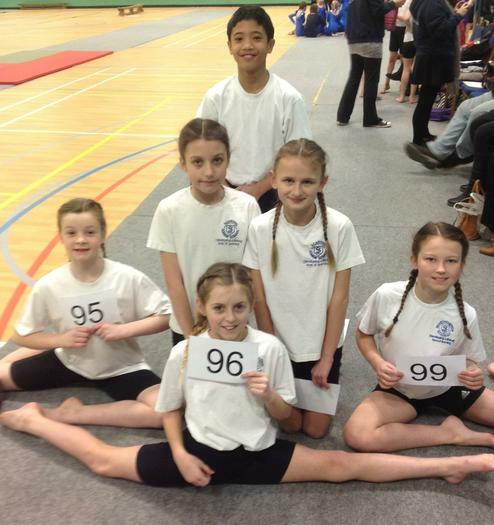 This year, for the first time, we took part in the NELC Gymnastics Competition. 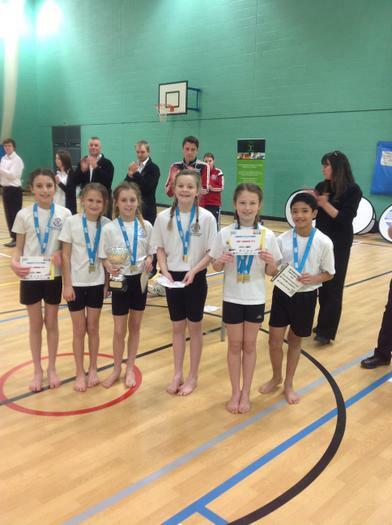 Well done to the Y3/4 team who were runners up. The Y5/6 team went one better and were the ultimate champions. 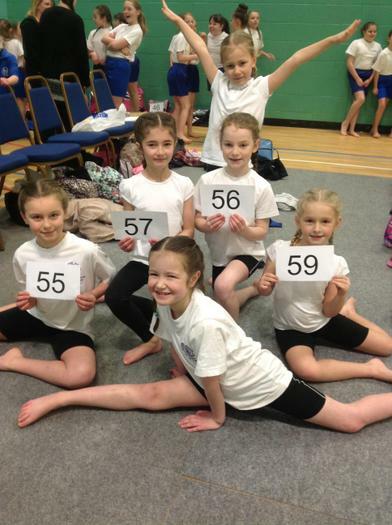 Also, well done to Shannon Egan in Y6 who was third overall and Jessica Meredith in Y3 who was the overall Y3 champion!